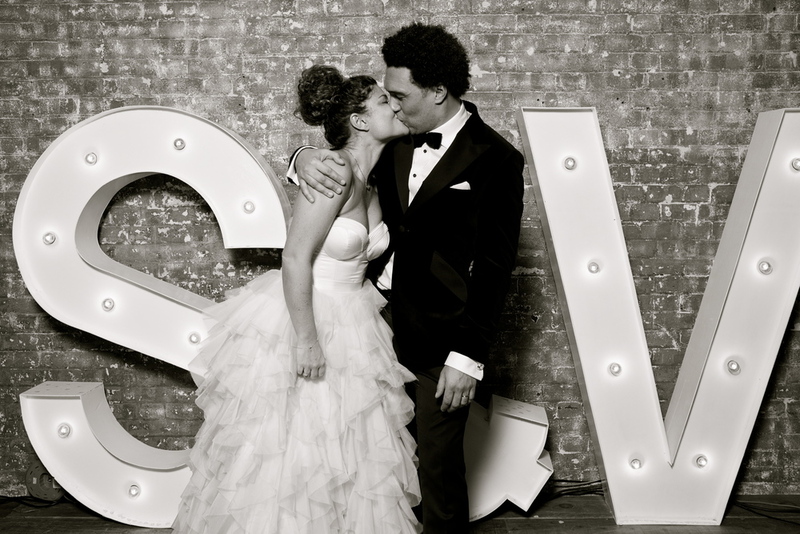 Welcome to White Door Events, a bespoke and boutique wedding planning and events company. We offer a fully client managed service that starts with you and ends with you. From inception to delivery, we will work with you to create the event of your dreams, to capture your imagination and to bring it alive - always with the highest level of professionalism and dedication, ensuring that everything comes together when it matters. 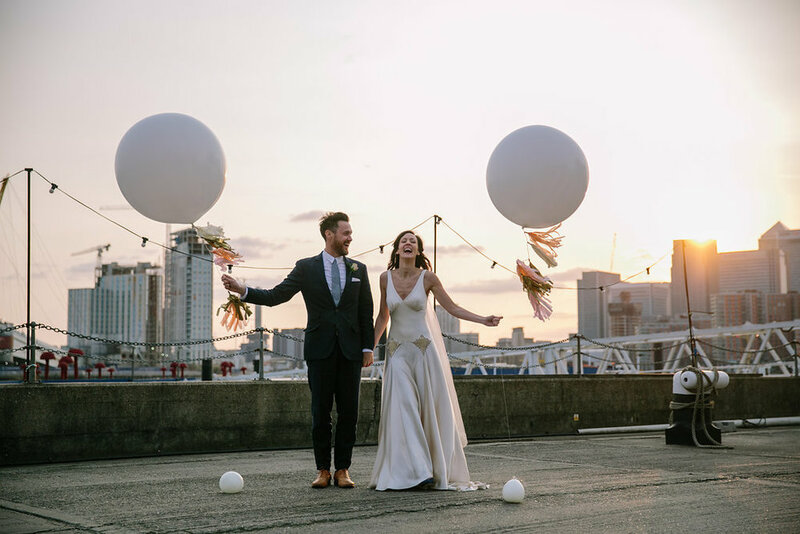 Our services include full wedding and party design, event planning and management, venue searching, theming, sourcing suppliers and party accessories or simply just on the day support. We are proud to be members of the UK Alliance of Wedding Planners and abide by their code of conduct. We are truly passionate about producing unique and personal celebrations based on using our expertise and extra-ordinary insights that make the biggest impact on our client's special day. 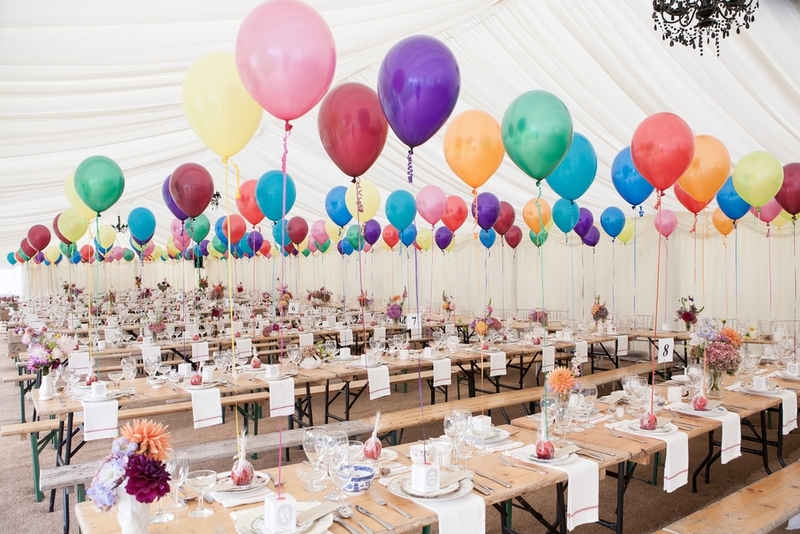 We jump through hoops, loops and over moons to create beautiful, bespoke and amazing events with the aim of delivering emotion and everlasting memories for our clients and their guests. A White Door event means that the stress and worries of organising an event has gone and everything moves to a slower clock. A White Door event creates an inner smile of peace knowing that every little detail been taken care of, time has been handed back to you and inspiration has come alive. A White Door event means that now is the time to enjoy and to savour every precious moment of your special day… before it's even begun. 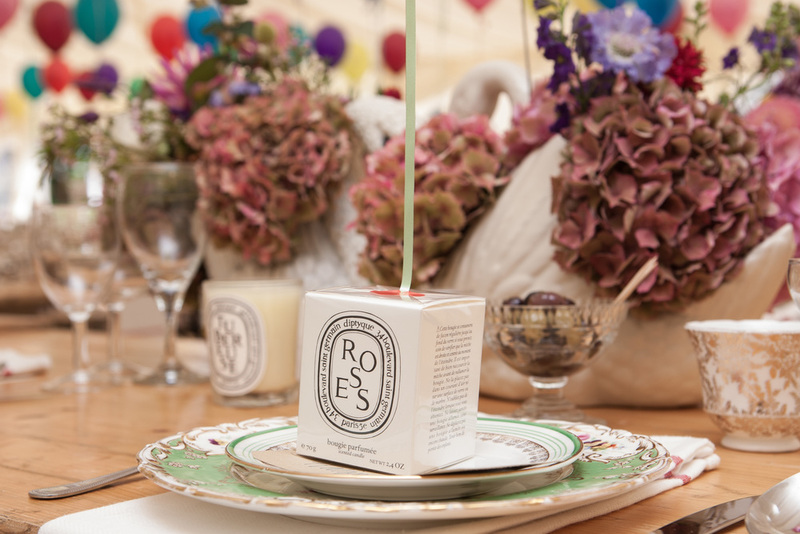 White Door Events are based in Hertfordshire and cover events nationwide. No location is too far for us and we are always happy to travel further afield and abroad.